In this episode of She’s Got Drive we have Malene Barnett of Malene B Studio A global designer, Founder and Design Director of Malene B, a company specializing in handcrafted custom carpets, inspired wallcoverings and artisan tiles. Her luxe creations have enlivened premier hotels, iconic office buildings, and sophisticated private spaces. 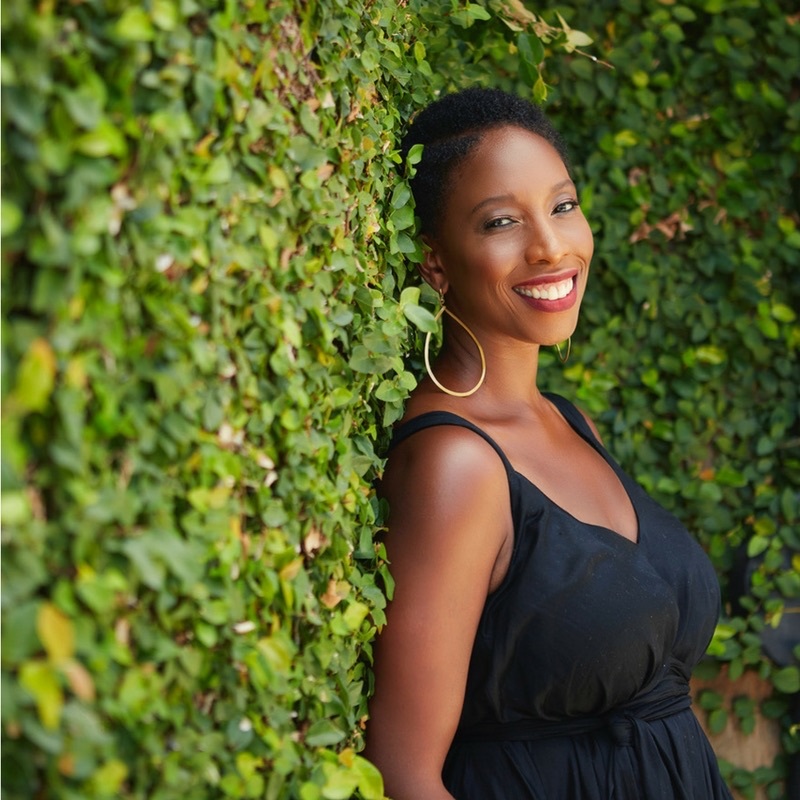 , She has been featured in Huffington Post and Design Sponge columns, in both national and international press. 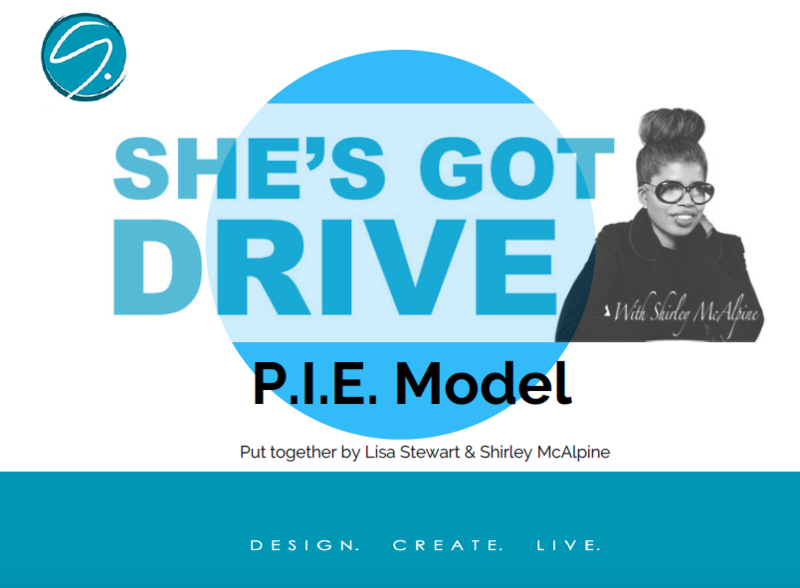 You’re invited to visit shirleymcalpine.com for a free download of ebook ‘3 Top Tips on How to be a Woman with Drive’ and the P>I>I download. This entry was posted in ApolloWow, business, Career, Coaching, designer, Inspiration, Leadership, Motivation, Podcast, success. Bookmark the permalink.